Let go (verb): relinquish one's grip on someone or something. 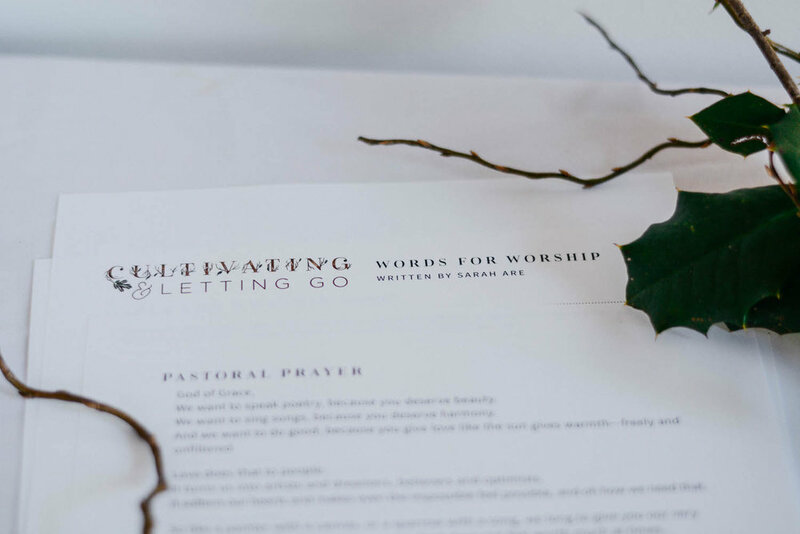 As our largest yet, this is a bundle of 11 multimedia resources for you to use in your worship and ministry to practice cultivating and letting go throughout the season of Lent. 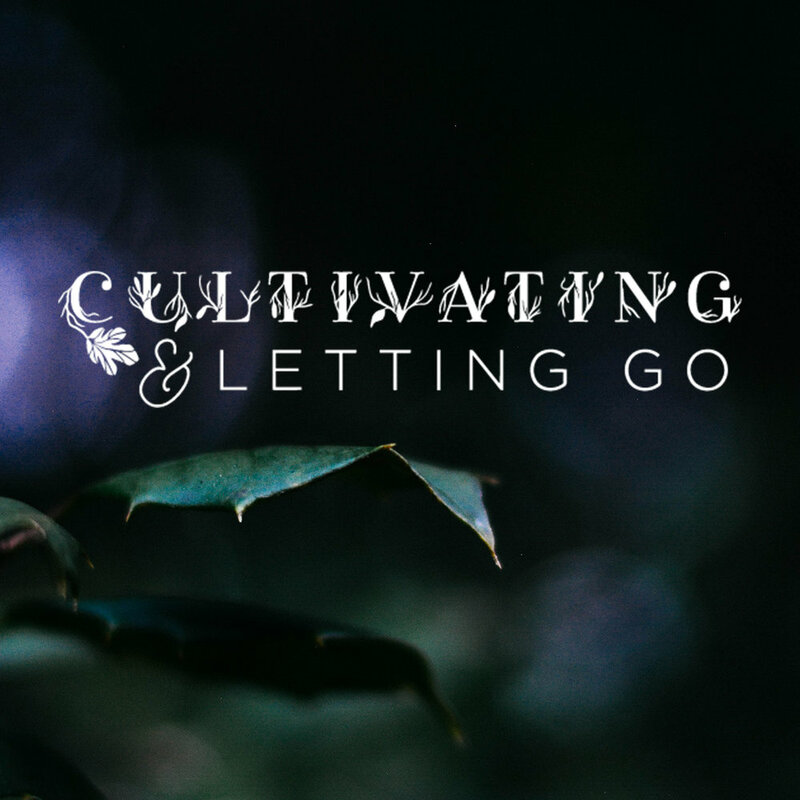 The Cultivating & Letting Go theme emerged for us in our group study of the Revised Common Lectionary texts for Lent Year C, particularly the gospel texts for each week. This year, our lectionary offers us images and stories with themes of earthiness and grit. If you’d like to learn more about our theme and get access to worship + programming ideas for fleshing it out in your context, be sure to download our FREE THEME INFOGRAPHIC HERE. We also include the theme infographic with every bundle purchase. This 2-part devotional resource features a large Coloring Calendar with shapes to color in each week of Lent. The shapes hold imagery inspired by weekly scripture (from the lectionary, Lent Year C). 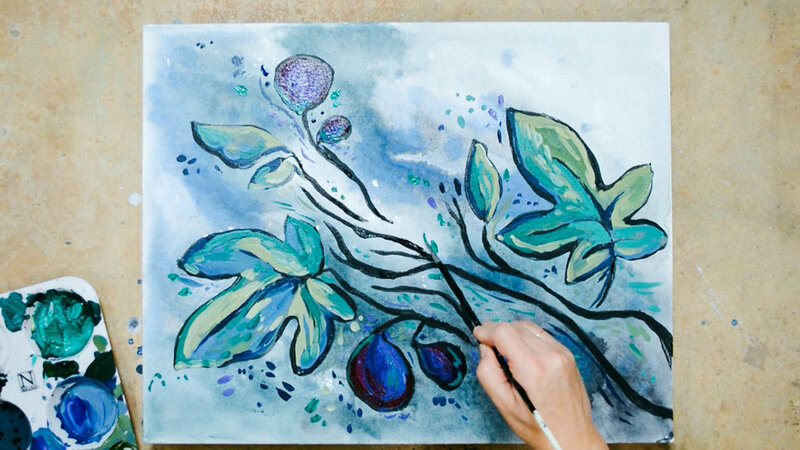 To accompany the Coloring Calendar, our Devotional Guide Booklet offers you weekly scripture, written reflections, poetry prayers, and journaling prompts. We hope you will carve out space each week to complete the readings, coloring, and journaling at your own pace. Print as many copies as you need and distribute them to members in your community. There are elements (reading scripture, coloring, reading poetry, journaling) that families can do together. This short film offers a visual and spoken mediation on the parable of the fig tree in Luke 13:1-9. We invite you to show this film during worship or educational events for a thoughtful and meditative reflection on the meaning of this parable. You may wish to share this film as part of Movement Three in our Cultivating & Letting Go Healing & Wholeness Service. Consider mapping out your ideas in our accompanying sermon-planning grid. 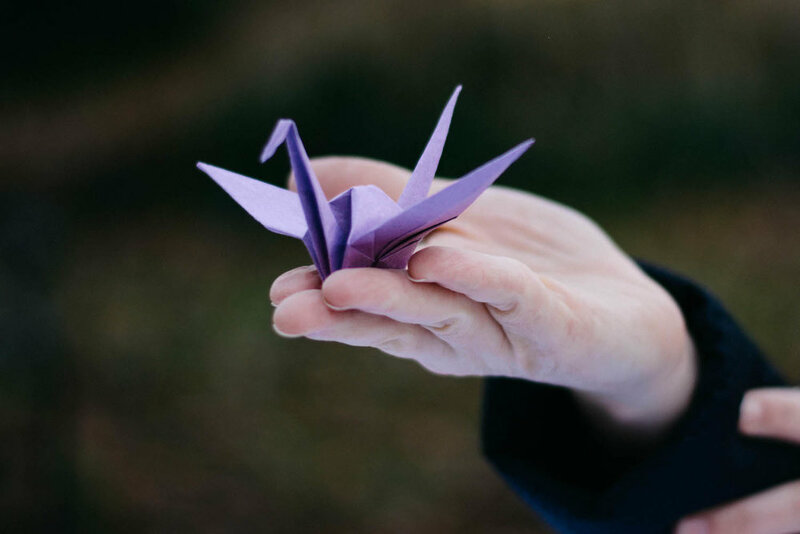 This project provides a tangible and meaningful way for any member to practice Cultivating & Letting Go throughout Lent. The project involves congregation members in worship, youth during youth group, and children during the children’s message in worship. (HINT: it provides programming and content for both youth group and the children’s message!). It allows everyone in your community the opportunity to participate in the evolving transformation of a Lenten tree. Materials needed are very attainable and can either be ordered or scavenged! Curriculum includes step by step instructions with photos. This is a collection of 6 visuals inspired by RCL scripture texts for Lent (Year C). Bundle includes artist statements for each image plus a visio divina bible study guide for using the images in an educational setting or contemplative practice. This time around, we’ve also included background images (featuring original photography) for you to create and customize your own graphics in the exact dimensions you need. 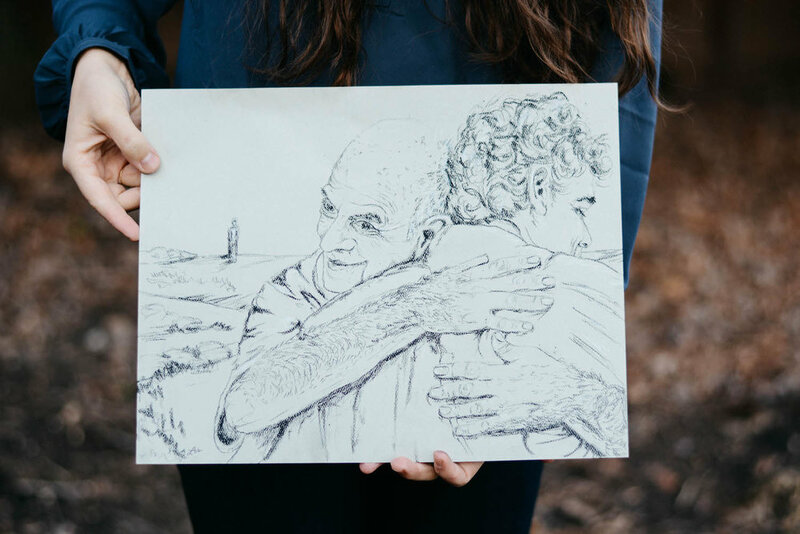 Throughout Lent, create beautiful sanctuary art to install on Easter Sunday. 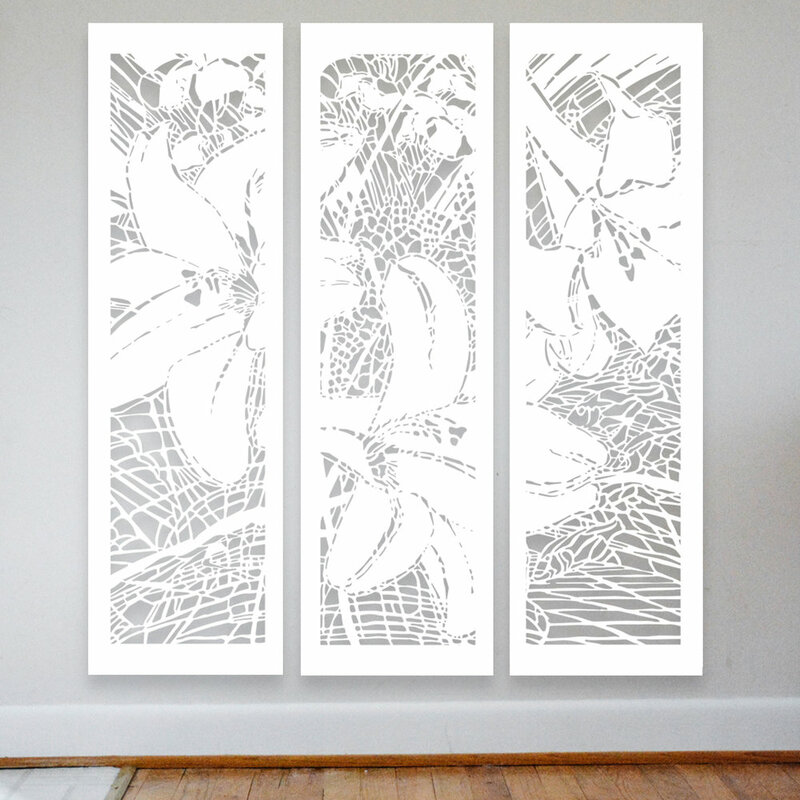 These designs by Hannah Garrity feature blooming lilies with hints of imagery from the days after Jesus’ resurrection—crucified hands, breaking bread, fish, the road to Emmaus. These banners invite you to look closer to find the imagery embedded within the larger composition of blooming, new life. As you will see, these designs can become either a pair of 2 banners or a triptych of 3 banners. We hope you will choose the option best for your space and creative team. 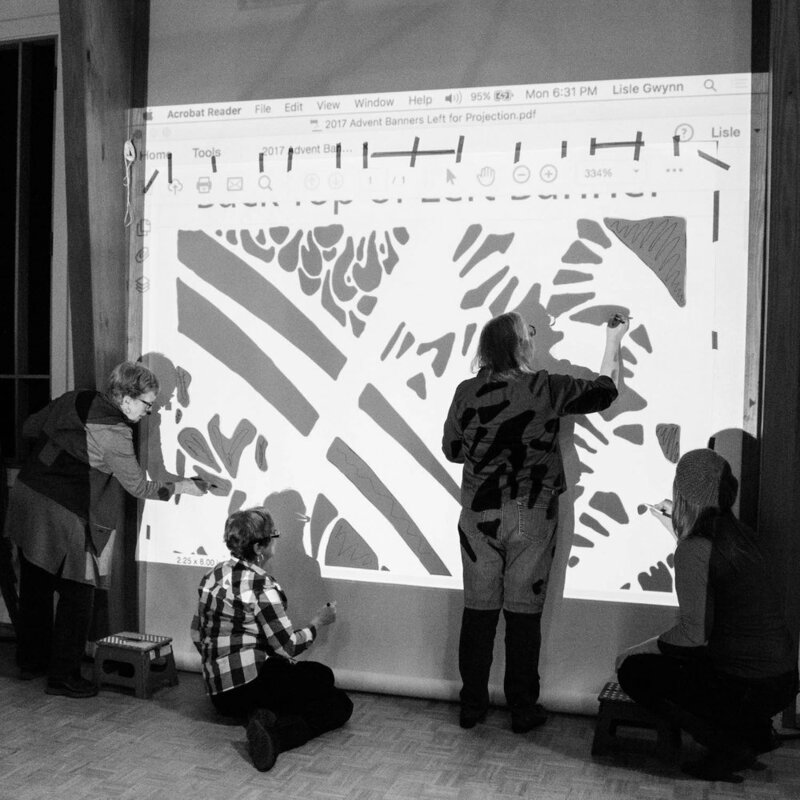 Gather a group and create together, for the creative process is just as meaningful as the final result. And we promise, these are not as hard to create as they may look! A collection of 9 hand-drawn coloring posters inspired by RCL texts for Lent Year C. Print the art as coloring posters (we provide 3 size options) to invite members of all ages to dig deep into these scriptures through color, line, and form. These coloring posters are great for creating easy and meaningful community art. Want to preview contents of the bundle before you buy? Join our newsletter crew and we’ll send you free samples of many of the resources so you know what to expect!